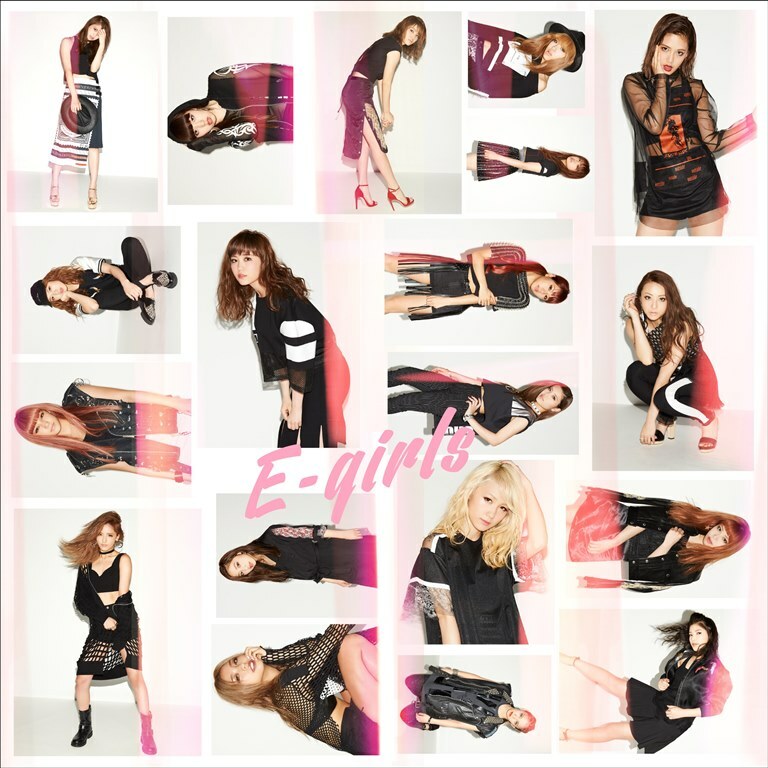 This summer, E-girls is releasing 2 singles back to back! The first, “E.G. summer RIDER”, is out on July 20, while the second, “Pink Champagne”, is released on August 10. Today, E-girls released the short music video for their August single. In contrast to the fun, summery vibe of “E.G. summer RIDER”, “Pink Champagne” shows the group’s more mature, sexier side. The slick, 80s-tinged number is paired with a video that shows the members of E-girls enjoying the nightlife. Check it out below, along with more information on the single!